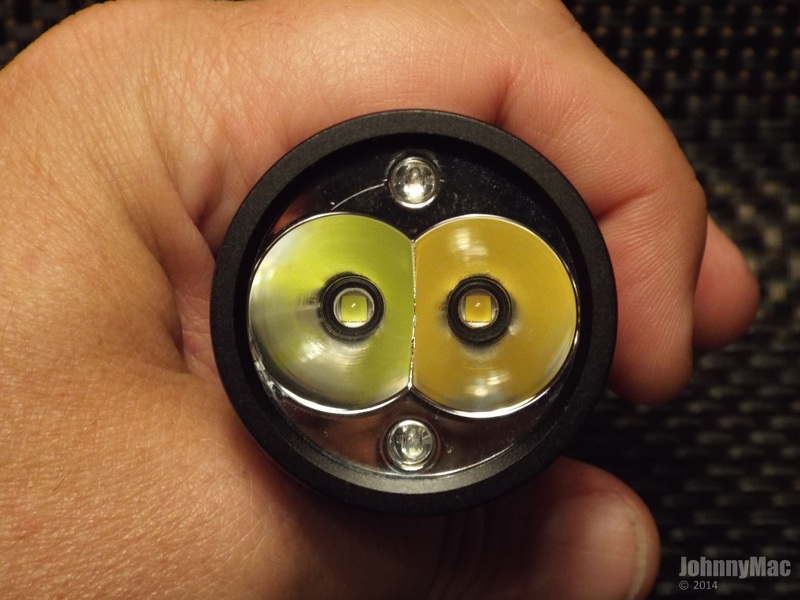 I mentioned this elsewhere recently, but it all goes well with the BLF Lantern, I could see a future flashlight mixing emitters on a board with separate channels for emitters for tint-ramping purposes. Form factor could be a D4 style light where each emitter has its own optic, or I’d be curious if a closely clustered quad like Clemence does with E21A’s could share the same floody optic for different color temperature emitters. But the idea is not topical to the FW3A. Looks the same as a normal D4, but 4500K tint. The output from the different emitter overlaps completely and you just see one beam with the new mixed tint. You can’t really even see mixed emitters were used unless you turn it on moonlight and look at the emitters or shine it a wall or piece of paper a few inches away on very low power. Thank you. I wounder if it would work on 3 emitters. Not interested in throw or spread. it’s just a beautiful LOOKING light and I’ll have one just to have it in my hand. I’ve got a zillion throwers and spreaders now. Just looking for the extra nice ones nowadays. I was in the middle of preparing another unhelpful rant, but stopped. My sympathies to you, my dear. Stay strong. does such drivers even exist now or? At some point once the multi-button UIs and drivers are done I’m sure varied emitter tint lights with tint ramping will be a thing. Tint ramping already works in the BLF Lantern project. The code was written three months ago, and it’s pretty much just waiting on hardware details to get finalized. This should also work for flashlight-style lights with multiple emitters, but it’ll either be limited to one power channel per tint like the lantern (so the lowest levels will be very coarse) or it’ll need a bigger MCU with more PWM pins. So it’s working, but to make it practical for something like a D4 it’ll take more work. That would need a FET+1+FET+1, and the attiny85 doesn’t have enough pins. 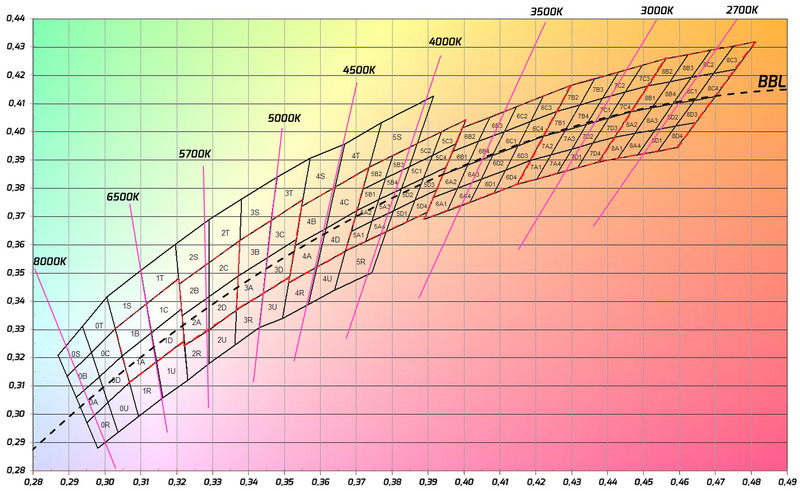 Also, the tint ramping math gets a little weird when it has multiple power channels per tint. The lantern design is much simpler. Haikelite MT07 Buffalo has two buttons too. But only one emitter. An extra button could help, but it’s really not required. It’s pretty difficult to fit more than one button on most compact flashlight designs, so I prefer to fit the feature in on one button instead of two or three. Tint ramping was a pretty small change in Anduril. All I had to do was create an extra “state” which resides underneath everything else, catching un-handled button events which fell through upper layers. Then tell it to handle a button sequence nothing else uses, or which almost nothing else uses… and like magic, every mode supports tint ramping. Hold: Change brightness or speed (upward, also reverses). Click, hold: Change brightness or speed (downward). Click, click, hold: Change tint (reverses). It may be a little more complicated with one button than it could be with two buttons, but it’s pretty universal across the entire interface so hopefully it won’t be too hard to remember. This isn’t used for the FW3A though. So far, it’s only for the BLF Lantern. Each FW3A is a single tint, so it has no need for tint ramping. Is it too late to make the FW3A into a wifi hotspot as well? That’d give us the need for even another button and would be so cool in a flashlight. I’ll bet nobody has ever thought of that. That would rule. There’s no market for it since you can already do that with your phone. I recall Imalent released a variable color temperature light a few years ago that sounded pretty cool. It had 2 emitters: one at something like 2700K and the other at 6800K. Supposedly you could smoothly change the color temperature of the light with a touchscreen slider. The light varied the tint by dynamically changing the output of each emitter, with the result that the light could output any color temp between the two emitters. I wonder if someone could do something like that with a BLF light. Might be pretty cool. Well……fine then. There must be some kind of …………..
No, there isn’t………….there’s nothing you can’t do with your phone, is there? I stand corrected. I’d be interested in 1 LH351D. Imagine if a BLF light could do all that, but it didn’t require a phone, and it would be available soon. Not sure how much longer until it goes to production, but I think the goal is to do it before CNY. 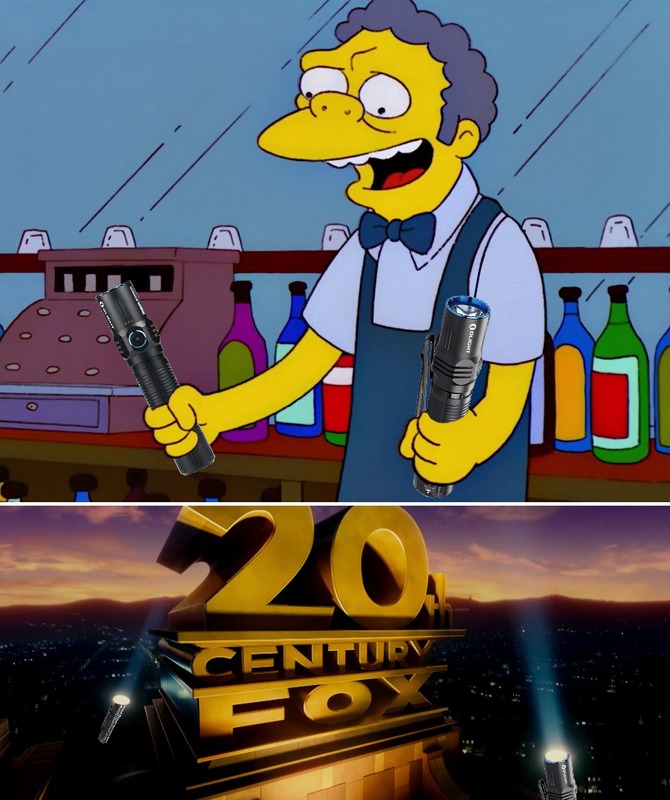 IIRC, the touch screen was built into the flashlight. No phone necessary. Here we go, the Imalent SA04. I’m interested too. Thank you! Im currently on the list for one light, i guess the xpl hi is choosen by default? So i want one of each. Please also add me to the list for one LH351D. Thank you. In for one, Samsung LH351D 4000K 90CRI. I commit to two (2) each of the two (2) emitter options, 4 lights total. I posted before, but don’t see my name on the list. I’m in for one of each. Thank you, and I’m sorry if you just haven’t got around to updating the list yet. The list hasn’t been updated yet ! Please put me down for an FW3A with the Samsung LH351D 4000K 90CRI emitters.